While trees are attractive and can add to the value of your home or property, they can also become a major issue if they are no longer structurally sound. A fallen tree can cause costly damage that could be avoided by requesting an arborist report. Arborist reports are documents used to record observations on tree identification, condition, size, health, and any damage or other areas of concern. The reports typically also include details about the tree’s environment such as soil and site condition, mechanical injuries, the presence of pests, as well as any threats of potential disease. Arborist reports may also include recommendations for the treatment of diseased trees, possible impacts of trees on commercial or residential development sites, as well as recommendations for the preservation of trees that are protected due to the rarity of the tree or because of the habitat requirements of local wildlife. Arborist reports are often required when seeking permission to remove a tree. Who Writes an Arborist Report? Acceptable arborist reports are written by trained professionals with credentials and experience in tree assessment. There are different training facilities who offer the necessary credentials in the field of arboriculture. 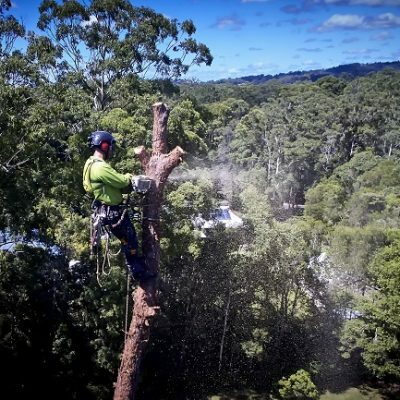 Some of these organisations can be found through the Queensland Arboricultural Association (QAA) and Arboriculture Australia. 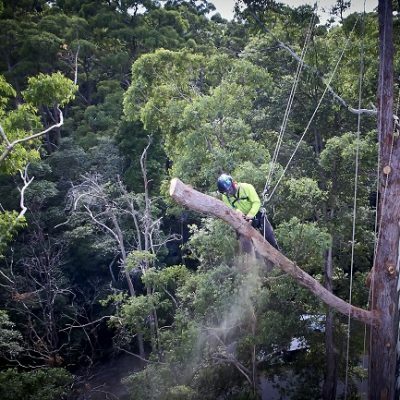 These organisations offer resources for certification programs for individuals and businesses that are involved in all aspects of tree service/arboriculture in Queensland. Most arborist reports are written by individuals who are trained and have certifications as consults or master arborists. While arborist reports are beneficial to an individual in regards to property assessment as well as the health and well-being of the trees themselves, they are also usually required by the city or county. Community requirements vary, but tree protection is often considered during land development, and arborist reports are required in order to make sure that the local ecological environment won’t be poorly affected by tree removal or limb trimming. Tree Inventory report: Tree inventory reports are typically used for surveys. They identify the species of trees found on the site with particular attention to protected trees. Trees are assigned identifying numbers and the report also includes the size and condition of the trees. Tree Assessment Report: These reports are often required by the city or local council before a protected tree can be trimmed or removed. The report includes species, size, and health. Tree Valuation Report: Insurance companies and attorneys use these reports when trees have been damaged or removed without appropriate consent. They are also required when construction is being considered in a protected environment. The report gives an estimate of the monetary value of the tree in question. 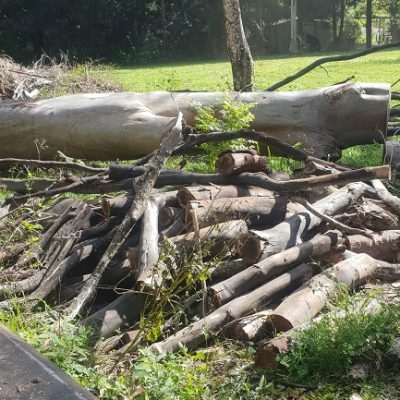 Tree Preservation Report: These reports are required by the city or local council for sustainability reports compiled for preservation on construction or development sites. This is a comprehensive report that includes tree inventories as well as an assessment of the health and environment of the trees. 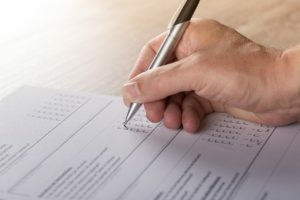 When Do You Need an Arborist Report? It’s a good idea to order an arborist report whenever you notice problems with trees on your property. While some issues such as dead limbs, cracks in tree bark or limb contact with powerlines may seem obvious, all of these signs indicate an at-risk tree that may need assessment by a professional. A tree expert will examine the tree in a thorough fashion including the roots, trunk and crown to check for disease or other defects that may compromise the tree’s structure. Internal structural testing may also be needed in order to thoroughly assess the structural strength and health of the tree. The final report can be quite beneficial when deciding upon the best approach when dealing with an at-risk tree. 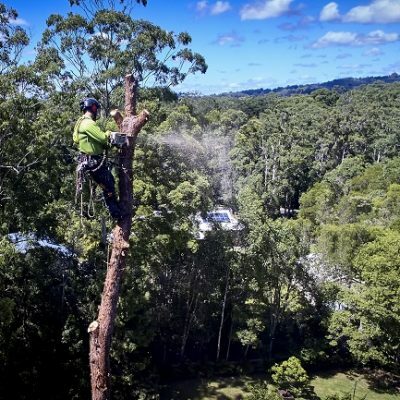 Arborist reports can be a very beneficial source of information about the health and structural state of trees on your property, with most reports offering solutions to address any issues found. Arborist reports can also identify rare and protected trees, giving insight to the property owner about responsibilities in regard to the trees on their property. They’re also helpful when having an insurance appraisal done on your home or when there are concerns about the structural integrity of a tree on a commercial property. By being well informed, homeowners can then arrange for appropriate tree care that can increase the value of their property and can also address any hazardous issues that may be a liability. In conclusion, arborist reports will keep you informed of all of the pertinent information that you need to know about the health, structural integrity, and rarity of your trees. By being well informed, you will be able to maintain healthy trees that will add to the value of your property while avoiding issues that could arise due to fallen trees or the removal of trees that are listed as protected.